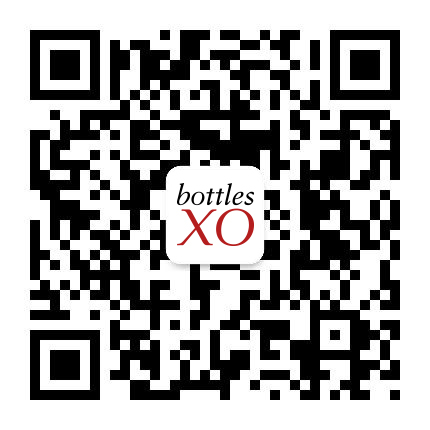 We’ve just added a bunch of new products to the BottlesXO app for Shanghai to get excited about! 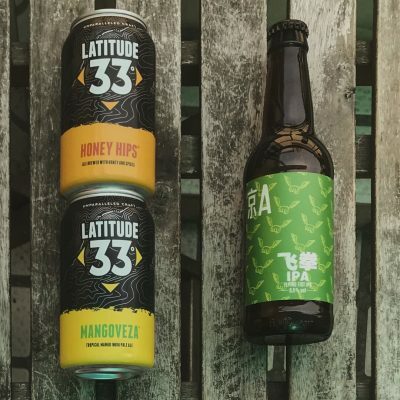 From craft beers to U.K. cider and wines from old world and new, we’re sure to have a little something for everybody. Read on to find out what newbies we’ve got in store. All are available for instant delivery right now. A one-of-a-kind IPA like you’ve never had before, infused with the flavors of mango and habanero chili pepper. It has pretty much everything. Fruity flavors? Check. Heat? Check. Refreshing tropical smoothness? Double check. 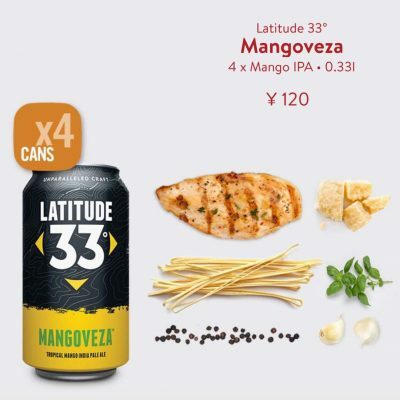 If that all sounds too good to be true, you’ll just have to trust us and grab a couple cans of something truly new. 7.2% ABV. An extra-smooth ale that packs a big punch. 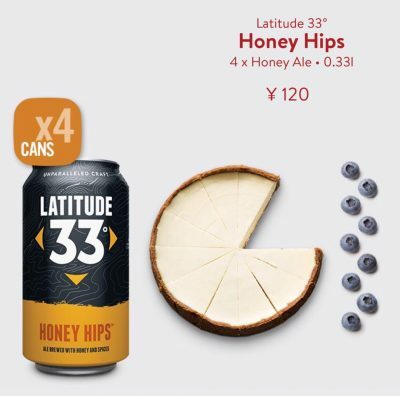 Brewed with honey, clove, and orange, it possesses a richness, touch of sweetness and a herbal character that doesn’t impact its delicious sessionability. Seriously smooth. 8.3% ABV. 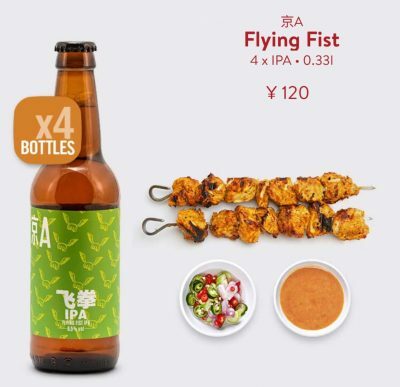 Straight outta Beijing, the Flying Fist is beloved craft brewery 京A’s flagship IPA, brewed with Citra and Simcoe for an intense burst of tropical fruit aromas including passionfruit and pineapple. Pale malts set the stage for flavors of fresh pine and zesty citrus, accentuated by a smooth mouthfeel, medium bitterness, and a crisp finish. 6.5% ABV. 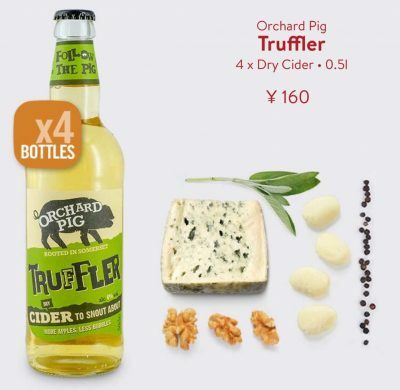 Orchard Pig Truffler is a craft cider that offers a welcome hint of sweetness that gives a long, rounded finish without compromising its awesome dryness. 100% natural and bursting with bittersweet West Country cider apples, it’s perfect for anyone that loves the crisp, clean finish of a Riesling. It’s consciously crafted with more apples and less bubbles, too, providing gently carbonated refreshment and leaves room for… more cider! 6% ABV. Big, burly and brilliant. 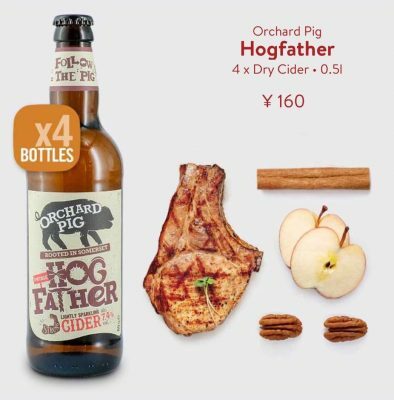 Orchard Pig’s Hogfather is the big daddy, an extra-strong cider that’s not for the faint-hearted – but don’t be fooled. Despite the big ABV and bigger flavor, this is still a smooth, seriously moreish apple cider bursting with the richness of real Somerset apples. Cider to savour. 7.2% ABV. An exceptionally aromatic with notes of melon and white fruits on the nose. Balanced on the palate with medium body and a crisp freshness. The grapes are grown on a mixture of very old vines and younger vines in order to achieve a unique balance and consistency. Then, they are handpicked early in order to keep their natural acidity. 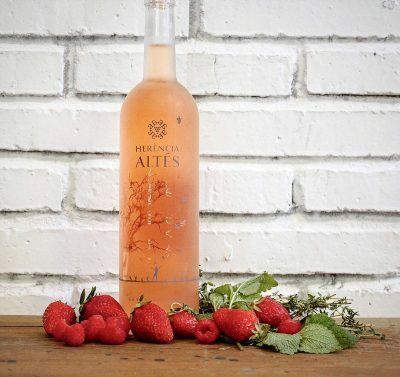 A fine, complex rosé with a mixture of fresh and floral notes. Sweet, velvety and pleasantly acidic. It’s a beautiful wine elevated by equally beautiful design, arriving in a frosted bottle with a glass cork. This is a bottle that looks 100% as good as it drinks – a guaranteed conversation starter at the dinner table. 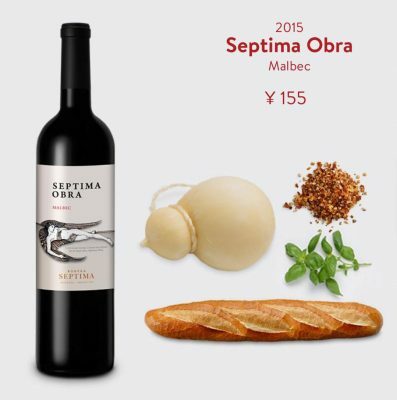 A classic Mendoza Malbec with well-defined, persistent notes of plum, figs and vanilla on the nose. Sweet and dense on the palate with a delicate flavour of sweet blackberries. 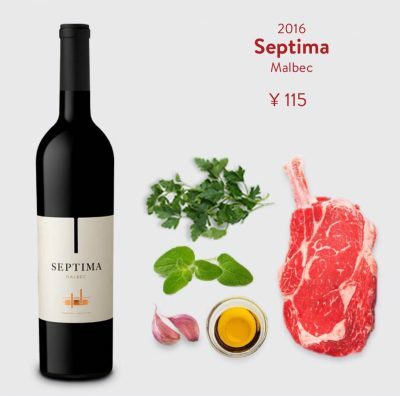 A deep, bright red Malbec with notes of mulberry, plum jam, vanilla and dark chocolate on the nose. Sweet and balanced with generous tannins. This complex, elegant wine is the product of the coldest Mendoza vintage in more than a decade. 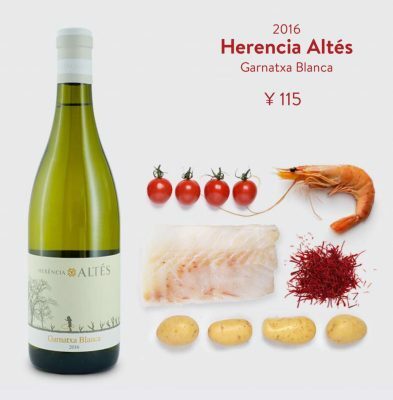 Cold temperatures and a delayed harvest have produced a bottle that is naturally acidic with intense, concentrated flavors and an incredible freshness. All of the products above are available right now for instant delivery in Shanghai on the BottlesXO app. To download the app, click here.